We recently got what could have been our first look at the Moto G (4th Gen), but now, a very unofficial video is taking us on a complete hardware tour. During the video, we get to see the device’s frontside, backside, and even a size comparison between it and what appears to be a Moto G (3rd Gen). The overall look of the phone appears to match up very well with those first images we saw, but most notably, there is no fingerprint reader on the frontside bottom chin. This phone is likely an early prototype, meaning Motorola didn’t build in that addition, but it is sort of strange to see different multiple prototype variants floating around. The only other info we can dissect from this video is that Motorola looks to be including either Moto Display or Google’s own Ambient Display software on the device. That’s the software which allows the display to light up when the phone is moved to show the time and a minimal amount of notifications. 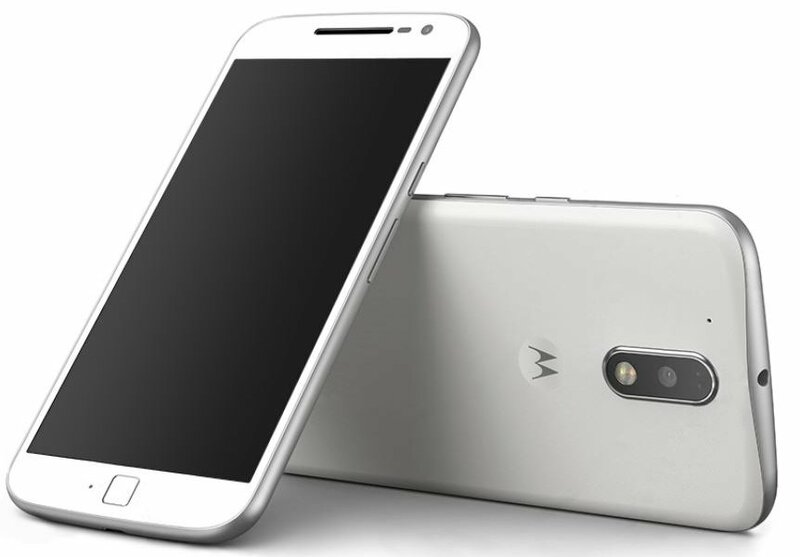 Other than that, Motorola’s signature vertical camera setup is still there, and the Moto dimple is also visible. The audio has been muted on the video, probably because someone does not want to get in trouble, but at least the quality of the video is decent enough and not shaky. 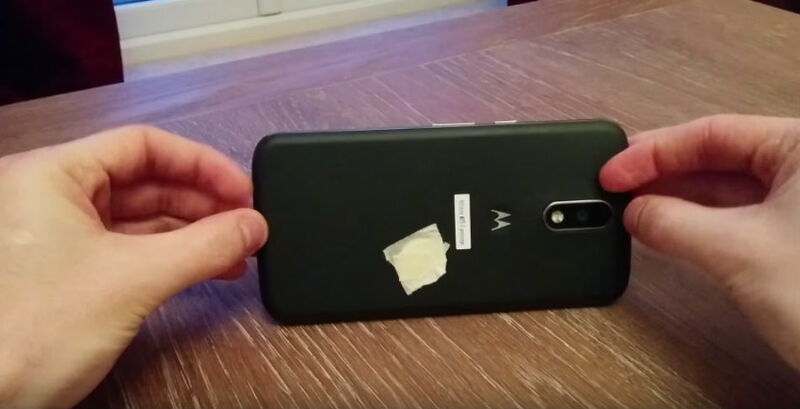 UPDATE: There is a good chance that the phone in the video is an early prototype without the fingerprint scanner. Here is a video shared by @evleaks that shows the phone with fingerprint scanner included. It’s also a much-more-official-looking render. How Many Android Applications Does Google Check Every Day for Malware?